Tasty? I have hesitated writing this review for a very long time. Primarily because I have only put about 13 miles on the shoe and I wanted to put more miles on it before I provided a review. However, I just have not been able to bring myself to run in the shoe again. My trail miles tend to be on the order of six or more miles per run and I don’t see myself ever wanting to put more than three mile in these at a time. 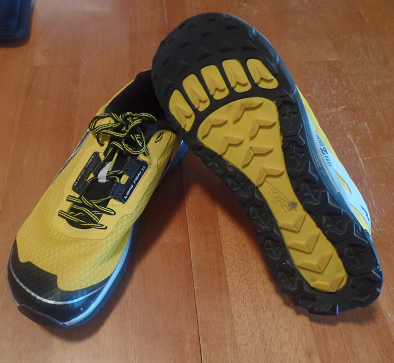 It seems to be a good shoe and perhaps I had the wrong expectations for it. 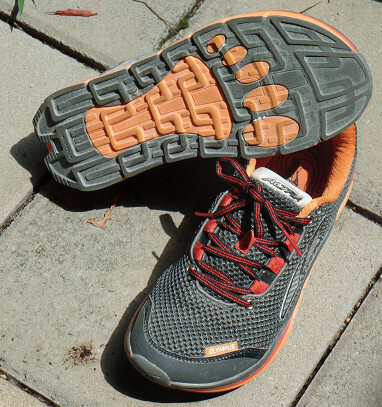 Early on I had very good luck with the Altra Torin and I really wanted to this shoe to be the Altra Torin designed for trails. Its just not that. It needs more cushion to be that, and that’s my only real issue with this shoe. 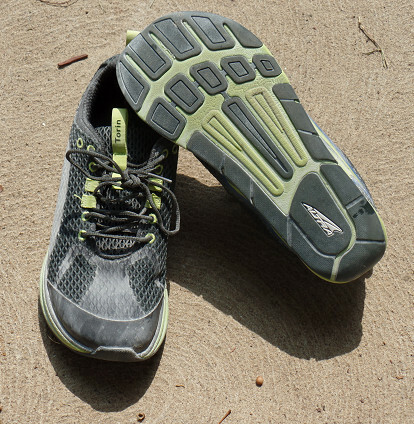 I really would like it to have more cushion and have a softer feel, much like the Altra Torin but without the odd cushion slope / foot mechanics I experienced in the Altra Olympus. That said I have a lot of faith in Altra and I will probably be back to Altra in the future, but for now this shoe has left my rotation.